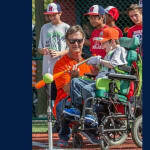 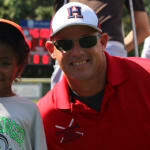 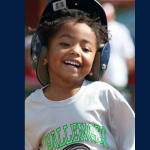 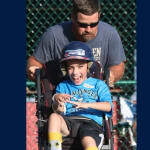 Played annually during Championship Saturday of the Little League Baseball® World Series, the Little League Challenger Division Exhibition Game showcases the opportunities that the Little League Challenger Division provides to more than 30,000 children with physical and intellectual challenges at more than 900 leagues worldwide. 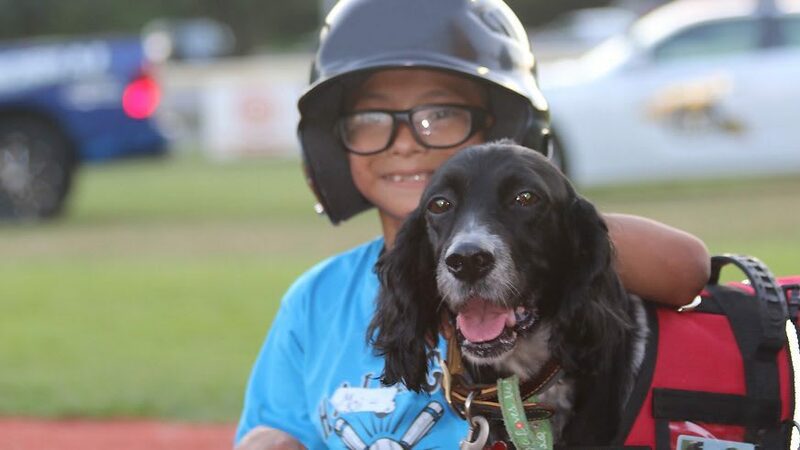 For the seventh year in a row, the game will be broadcast live on northeastern Pennsylvania’s and the Central Susquehanna Valley’s PBS Station, WVIA. 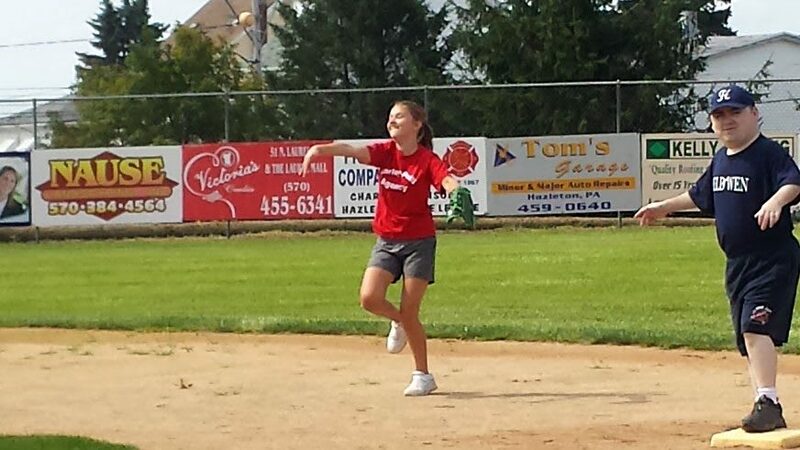 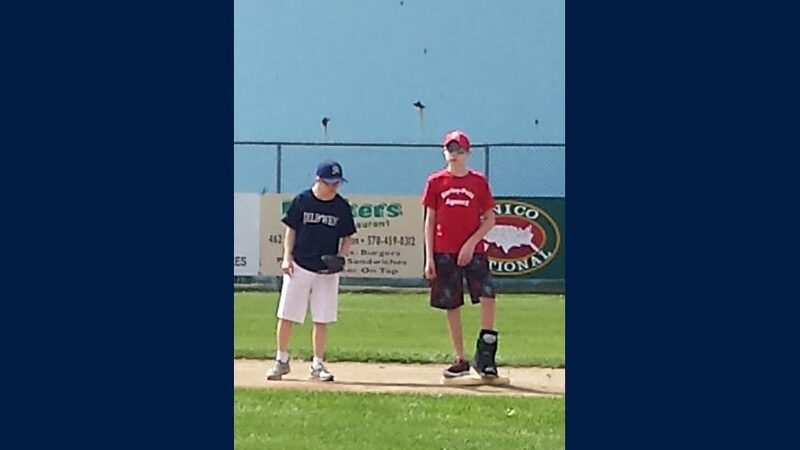 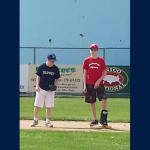 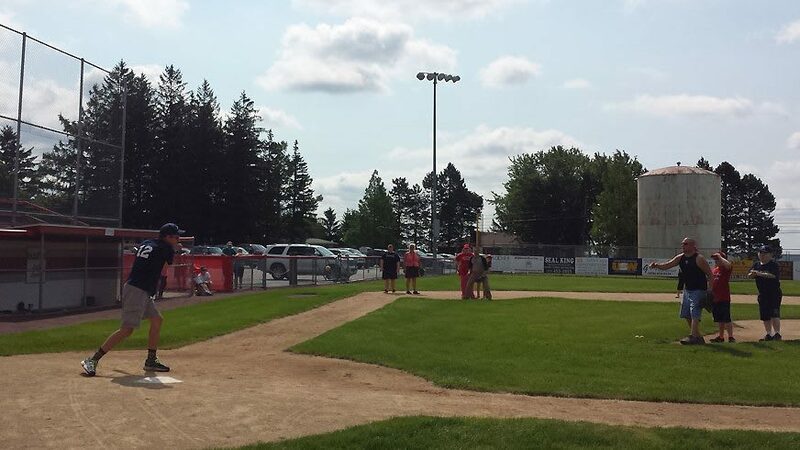 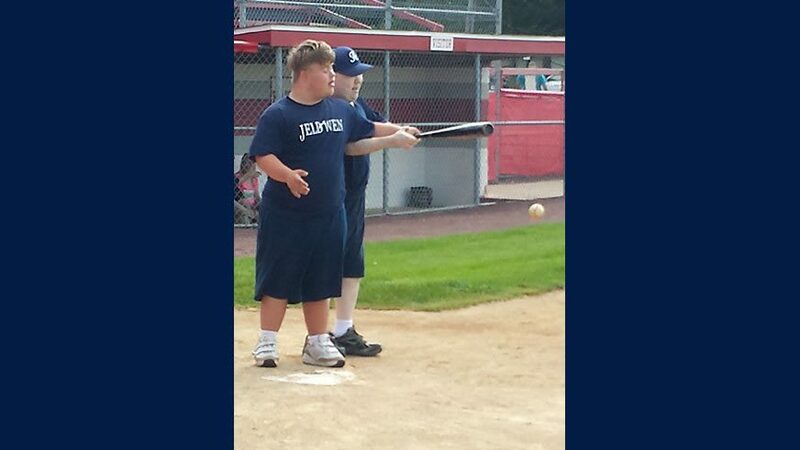 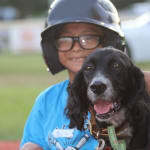 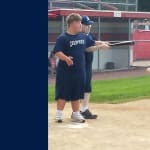 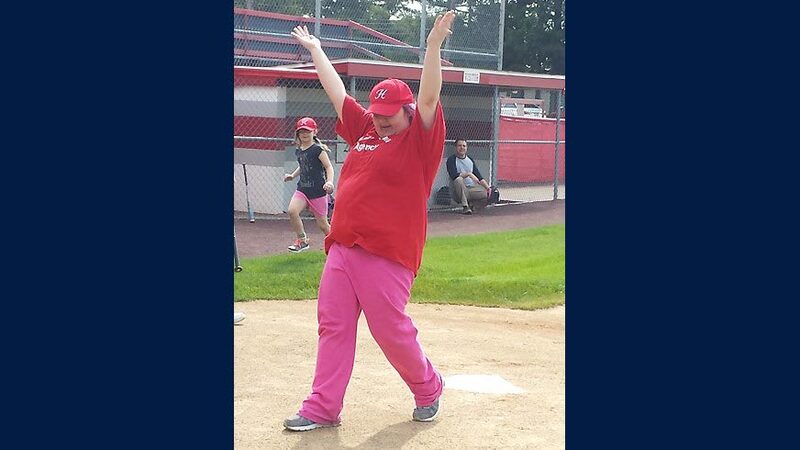 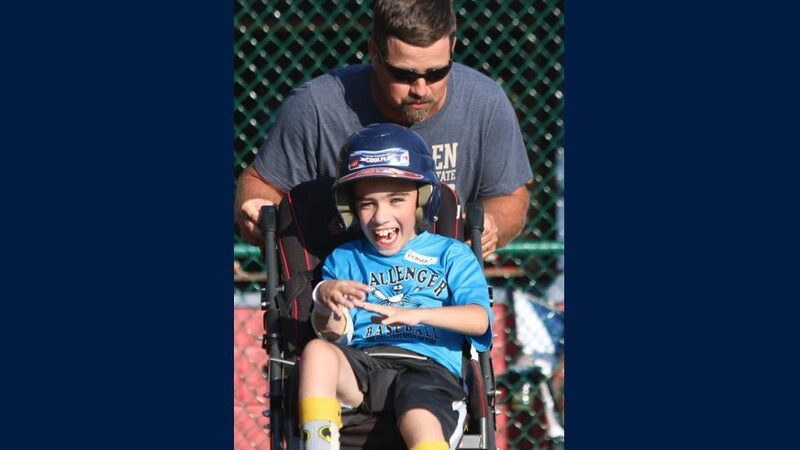 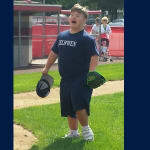 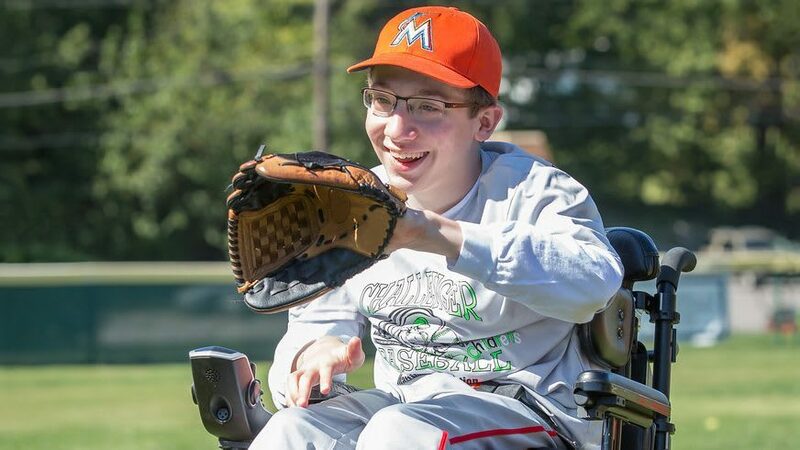 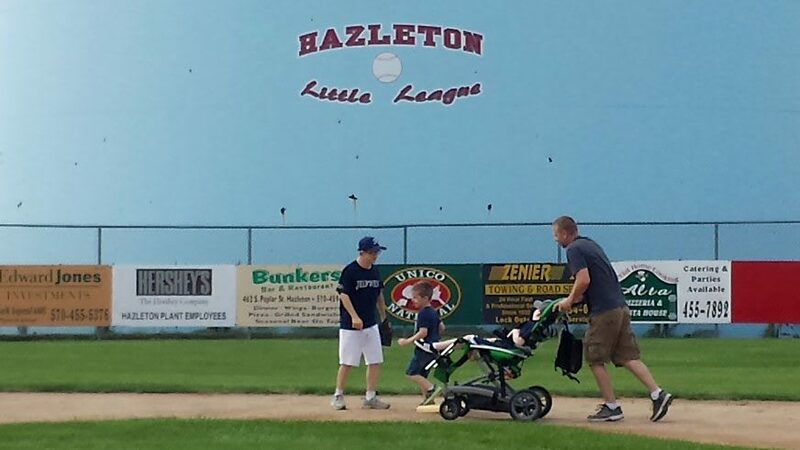 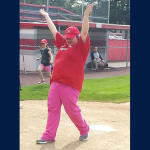 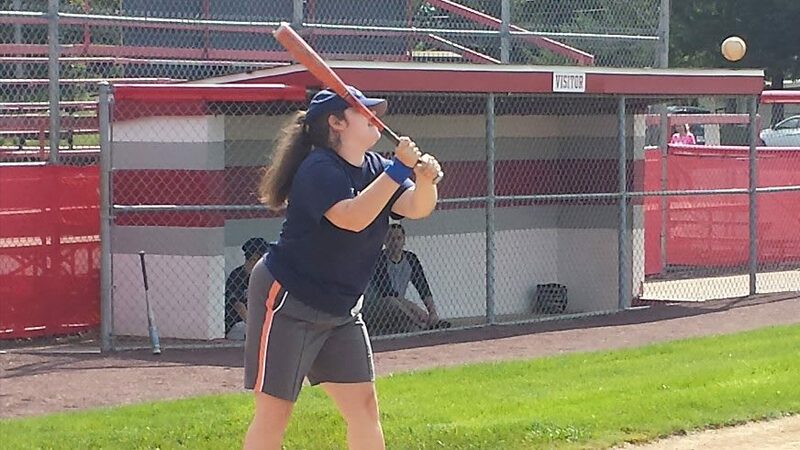 Hazleton Little League – Hazleton, Pa.
For more than 25 years, the Hazleton Little League Challenger Division has been providing opportunities for individuals with physical and intellectual challenges and currently serves more than 50 participants from the Hazleton area. 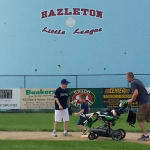 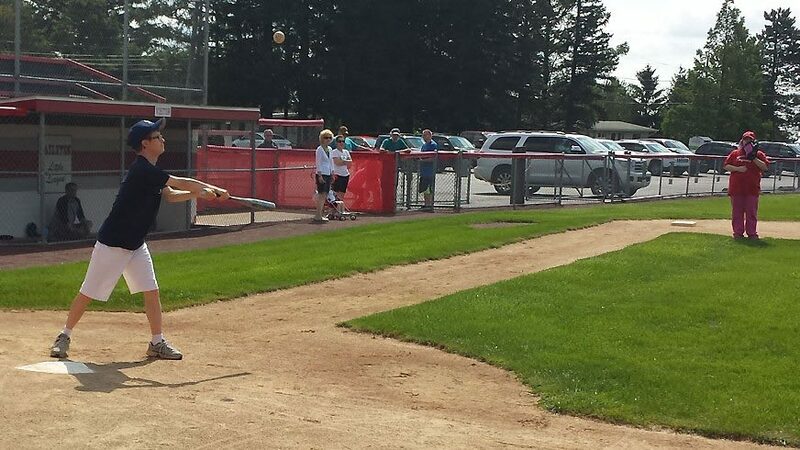 Located less than 100 miles from Williamsport, Hazleton Little League is the former home to Chicago Cubs Manager Joe Maddon who continues to praise the league for helping to hone his baseball acumen and shape his character. 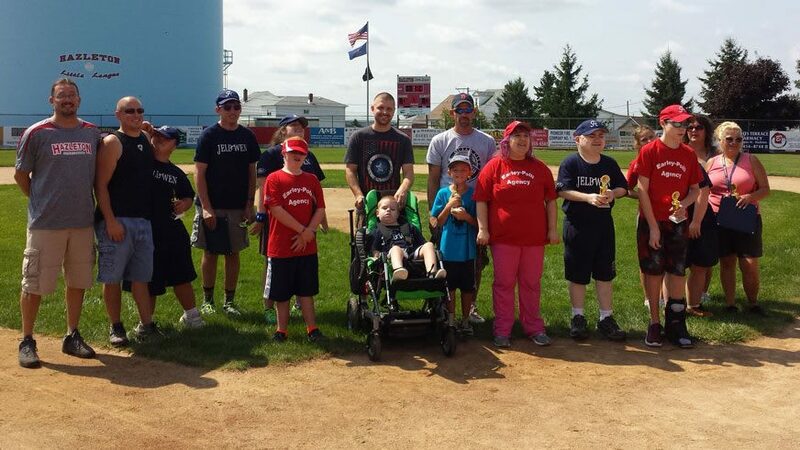 Highly acclaimed by local officials, district staff, and the volunteers involved with the program, the Hazleton Little League Challenger Division has served as a model program and is well deserved to participate in the 2018 Little League Challenger Division Exhibition Game. 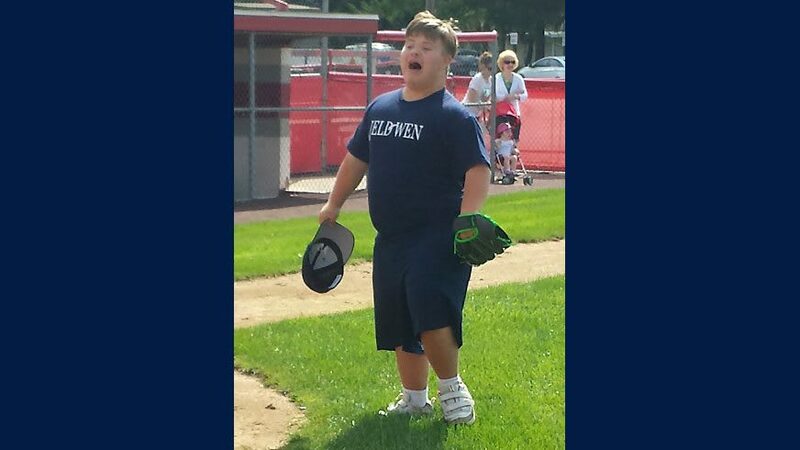 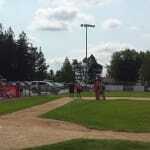 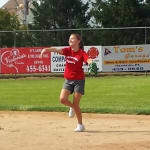 Highland Baseball Club Little League – Evansville, Ind. 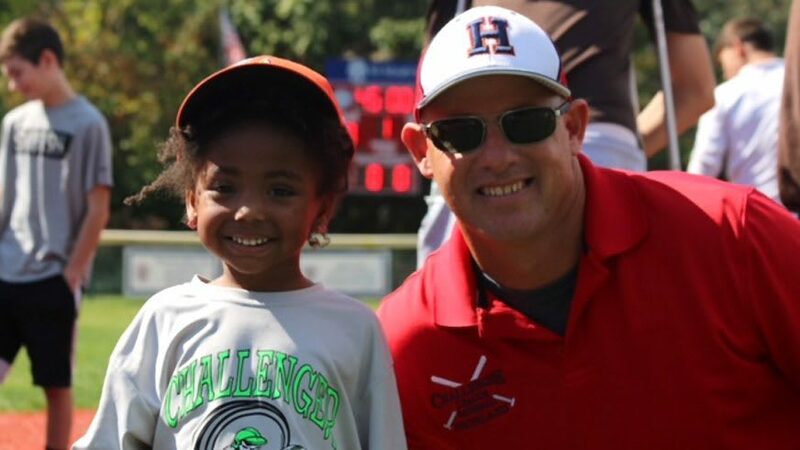 Since its establishment in 2014, the Highland Baseball Club Little League has become one of the largest and fastest growing Challenger programs in the country, with 157 players participating in 2017, and has become an integral part of the community in Evansville, Ind. 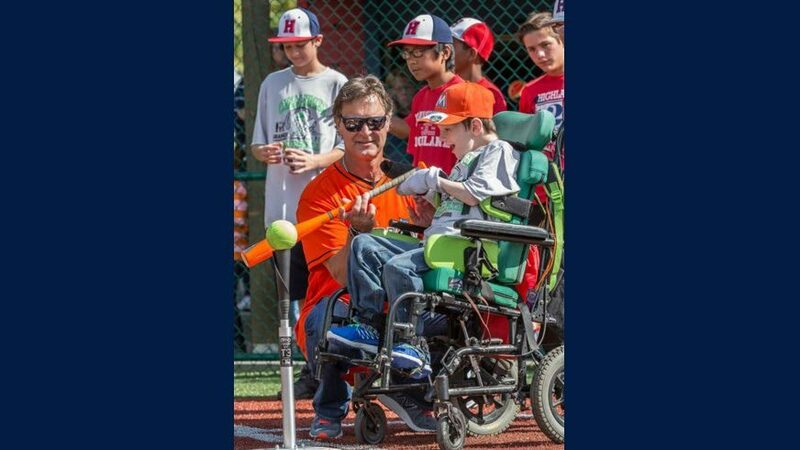 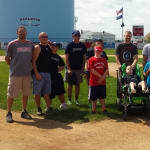 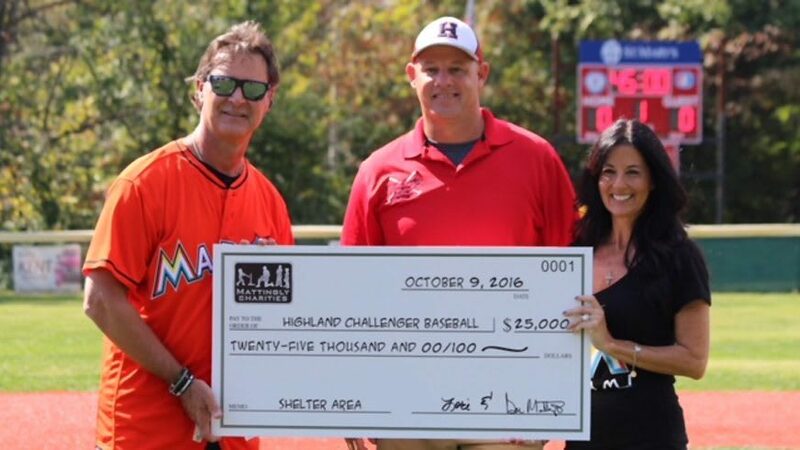 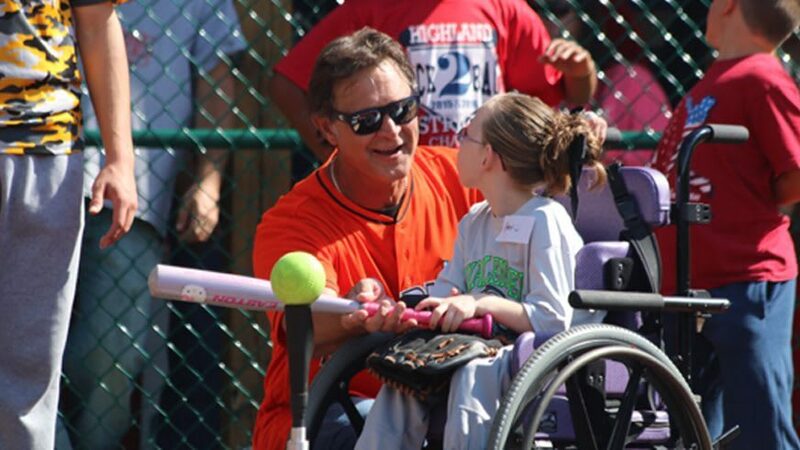 Led by the 2016 Little League Challenger Award recipient, Matt Pokorney, the Highland Baseball Club Little League has worked directly with the Little League Grow the Game Grant Program, the Honda Little League Grant Program, and Evansville native Don Mattingly through the Mattingly Charities to make facility improvements and offer the best possible resources for all of its participants throughout the Evansville community. 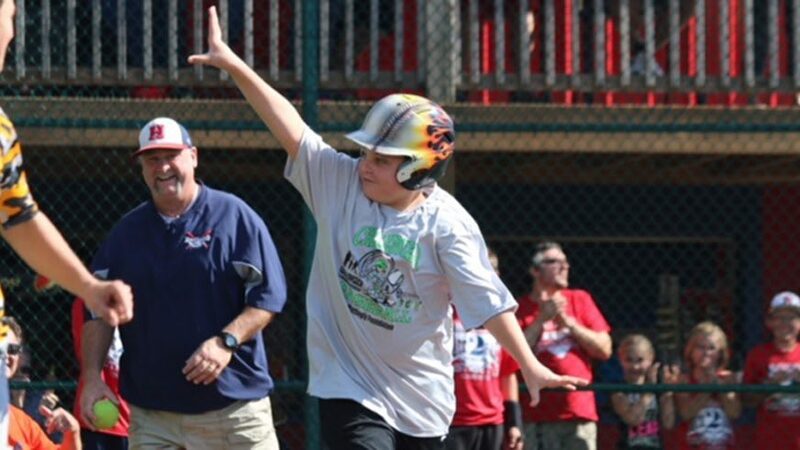 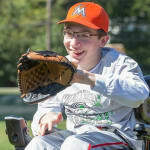 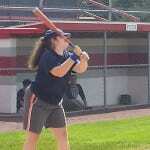 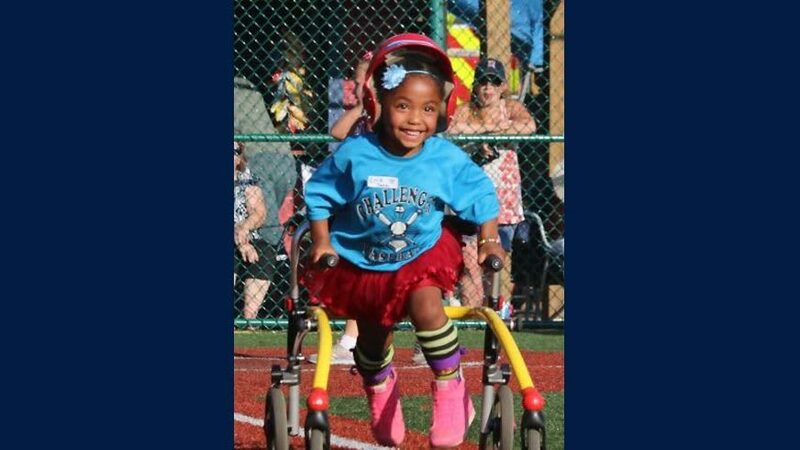 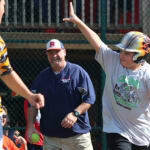 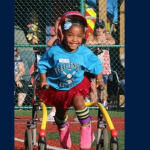 The 2018 Little League Challenger Division Exhibition Game will take place at Volunteer Stadium at the Little League International Complex in South Williamsport, Pa., on Saturday, August 25, at 10:30 a.m. and showcase the opportunities that the Little League Challenger Division provides to more than 30,000 children with physical and intellectual challenges at more than 900 leagues worldwide. 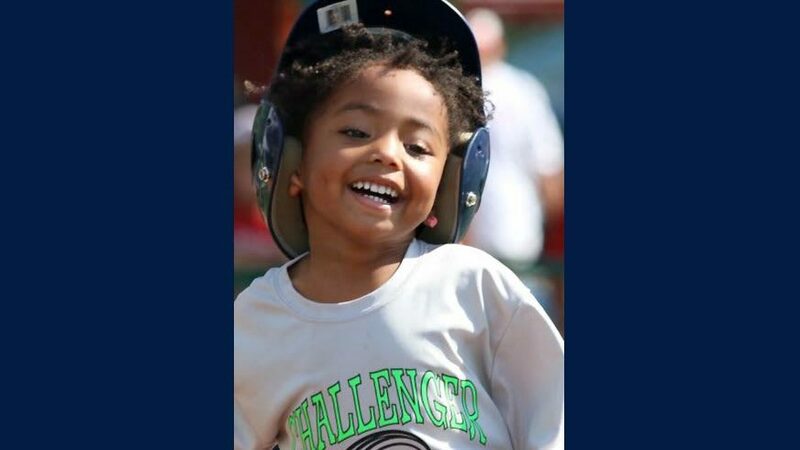 The Little League Challenger Division Exhibition Game has been a part of the Little League Baseball World Series schedule since 2001. 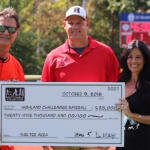 Little League International supports the participating leagues with a $15,000 grant to help offset the costs for the teams to participate in the Exhibition Game.